Free Sam's Club Baby Sample Box! 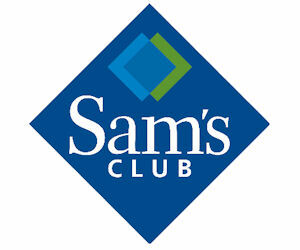 Order a free Sam's Club Baby Sample Box! Just fill in the form and submit to snag one. UPDATE: This offer is receiving a lot of traffic, so please be patient when ordering.